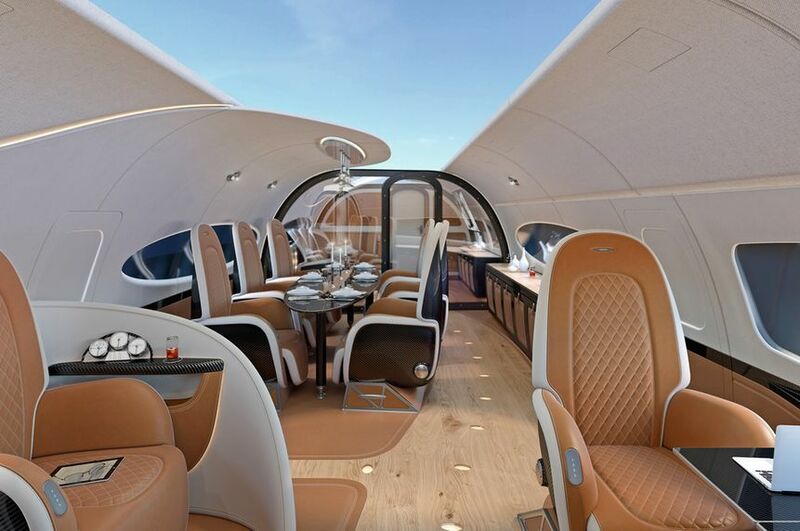 What's the fun in springing for a VIP jet if it's got the same boring interiors as everybody else's private ride? This is more of what you want: a slick envy-inducing cabin crafted by the makers of Italian supercar Atelier Pagani Automobili. Dubbed the Infinito, this showstopper is available on the Airbus ACJ319neo – a corporate version of the A319neo which sells for US$99.5 million (A$133 million) excluding the cost of the Infinito interior. 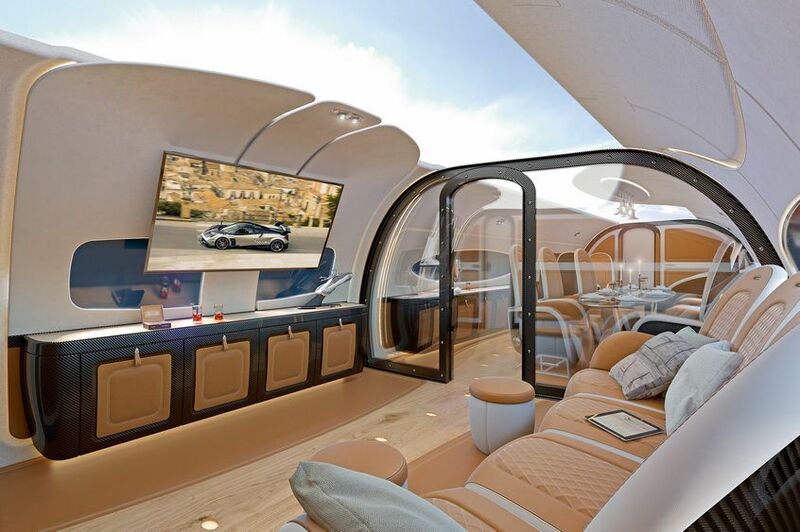 A standout feature of the Infinito cabin is its 'sky ceiling' – a HD video panel wrapping across the top of the cabin which can show a live view of the sky above the aircraft into the cabin, or display other images. The Infinito interior is divided into discrete areas including a lounge, dining room and cinema, each separated by transparent dividers which can be made opaque at the touch of a button. 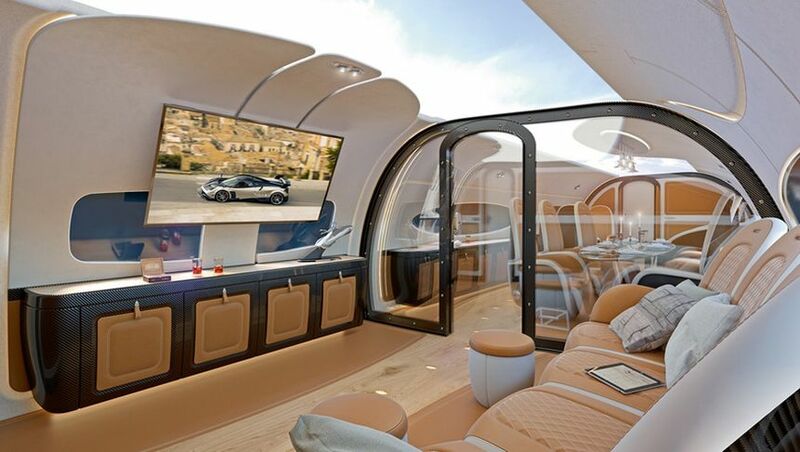 The ACJ319neo can fly eight passengers up some 12,500km (7,800 miles) or 15 hours non-stop, allowing you and your friends plenty of time to enjoy décor drawn from Pagani hypercars, of which the company produces just 45 bespoke model each year: sculpted metal and carbon fibre in furniture and wall-frames contrasting against leathers and woods. "Art and science can walk together hand in hand: this is the Pagani philosophy" explains Horacio Pagani, founder & Chief Designer of Pagani Automobili SpA. "Applying our Reinassance touch into the wider spaces of Airbus corporate jet cabins is the beginning of an exciting new venture for us." Cool, If someone from Airbus could contact me... 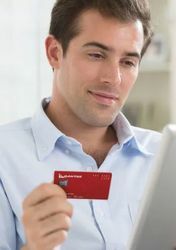 I'd like to spend my entire piggy bank to get one of these. Seriously though I'd like to see that roof/screen thing in action cause I seriously doubt that it would look that good in real life. I wonder how many fit-outs like this they've sold? Comment on "Airbus rolls out new private jets with lush Pagani cabins"